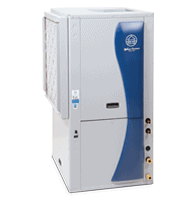 The most common type of heat pump is an “air-source” system. 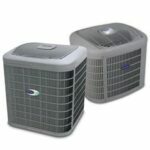 “Split” air-source systems have an outdoor unit, which includes a compressor, outdoor coil, fan, and reversing valve. The unit is connected by refrigerant-filled tubing to an indoor component. The indoor unit contains a fan, indoor coil, and a supplemental resistance heating element. 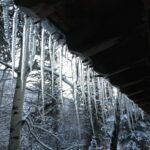 Depending on whether the heat pump is in a cooling or heating mode, the refrigerant moving through the system makes the indoor coils either hot or cold. 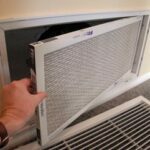 A blower draws room air in through a filter and pulls it across the indoor coil. An optional electric-resistance heating element can kick on when needed to supplement the heat. As the air passes by the coils, it either gathers or gives off heat—depending on whether the coils are hot or cold. Warm or cool air travels through ductwork and registers into the house’s rooms. “Package” systems combine both components in a single unit that’s typically placed on the roof. 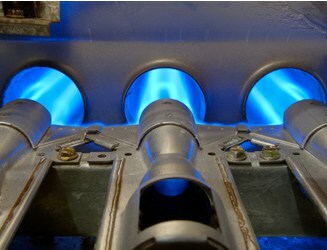 Heat pumps give off less heat at one time than do conventional gas furnaces. This means that they offer a mellower type of heat, do not turn off and on with the same frequency as a gas furnace, and therefore circulate more air throughout the house. They are controlled by the same type of thermostat used for forced-air systems. On really cold days, a heat pump must work especially hard to collect heat—that’s when the supplemental heater switches on. Some heat pumps can heat a home’s water, too. The Hydrotech 2000 Heat Pump by Carrier is a system that utilizes the warm air that a heat pump gives off to help heat water, as well. 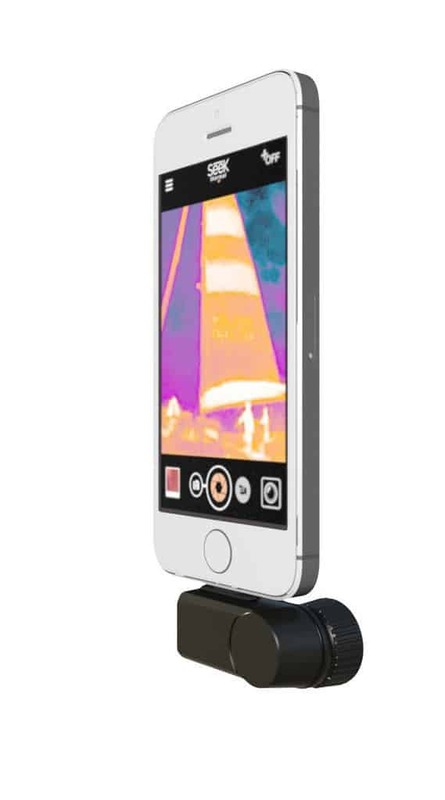 Adding to its performance is a built-in microprocessor that varies fan speeds and output depending on the need. This greatly improves the heat pump’s efficiency. New thermal storage unit models even store heat and cold, collecting it during non-peak hours for peak-hour use. Some store both heat and cold in a large, insulated water tank, also supplementing hot water heat. Ground-source heat pump draws warmth from the ground. 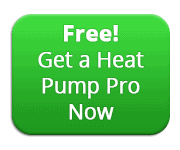 Not all heat pumps extract heat from the air. 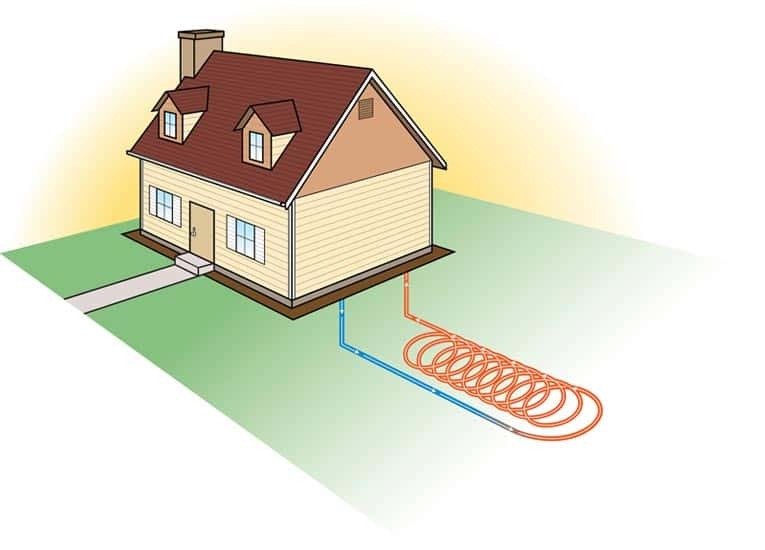 Ground-source and groundwater-source heat pumps circulate water mixed with antifreeze through a system of buried tubing to gather heat from the earth or from groundwater, which are much more consistent in temperature than air is. Below-ground temperatures are normally warmer than the air in winter and cooler than the air in summer. A ground-source system employs a closed loop of tubing that is buried below the frost line; the water/antifreeze mixture circulates through the tubing, gathering heat from the earth. A groundwater system typically involves pumping water from one well, transferring its heat to your house, and then returning the water to another well. WaterFurnace, from WaterFurnace International, can be set up either as a ground-source, closed system or as an open-loop groundwater system. It uses half the electricity of ordinary heat pumps, and, although it is about the same price, the excavation and the ground loop of piping can be quite expensive—$2,000 or more.